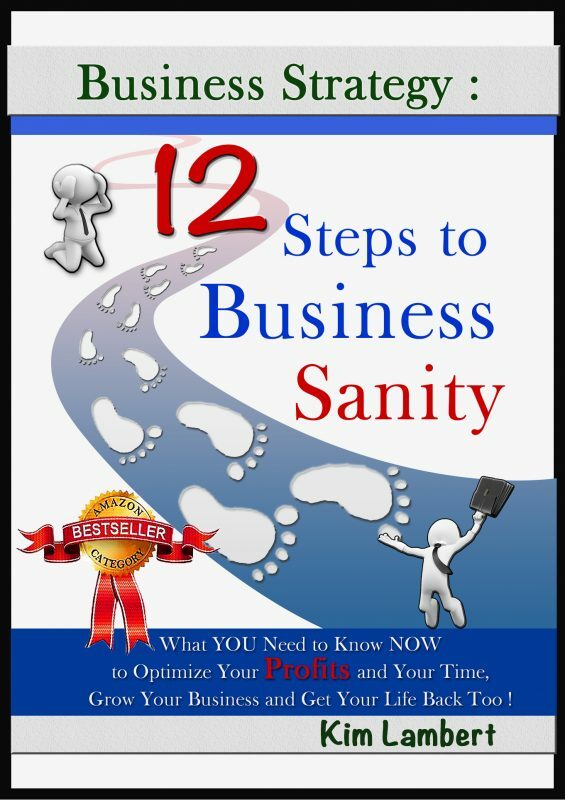 What YOU Need to Know NOW to Optimize Your Profits and Your Time, Grow Your Business and Get Your Life Back Too! Or… does your small business own you? Then you need to know, THERE IS A BETTER WAY! a guarantee that income and cashflow will continue even if you’re not there? the reassurance that your employees are as committed to the success of your business as you are? That your employees are as capable of doing the job as you are? right business model’ so you don’t end up in a self imposed prison? This book tells you EXACTLY what you need to do, to grow your business, and profits, while still “getting your life back”.It provides detailed action lists for each step, so that you know PRECISELY how to progress through each step and get the results that you want! Assess the intangible value of a customer to your business, as well as their direct cash value. Take your subjective views on what is happening and create objective measures of the value of your customers, your product’s performance and your methods of delivering your products. Develop Action Plans that really work for you FAST! Develop a deep understanding of exactly what is happening in your business, and why. Understand where your personal time is going, and change that to get the maximum benefit from everything you do. OK, I can understand you’re probably thinking, “Will this work for me ?” And I can’t blame you for wondering. You’ve probably had countless Small Business consultants tell you how you should and shouldn’t be working, but never provide any ‘real’ or lasting improvements. There are reasons for that. Firstly, most consultants are great at, well, they’re great at consulting. They don’t actually show you ‘how’, only ‘what’ needs to be done. But the most revealing reason they don’t provide you with real or lasting improvements is because they are small business’ consultants. What do I mean by that? Simply, they treat your business as a ‘small’ business! They only know how to keep you small. Your business supports you, your family, your employees and their families. I’m guessing your ‘small’ business is a BIG deal to you. And that’s what makes all the difference in this program, which is based on the operating procedures and principles that makes Big Business BIG! Most small businesses fold within the first five years, whereas, big business continues to grow and grow each year Do you want our business to grow bigger and stronger year by year? If you do, as the majority of business owners do, then the 12 Steps approach will enable you to achieve all of that, and more, growing your Business and improving your Lifestyle.